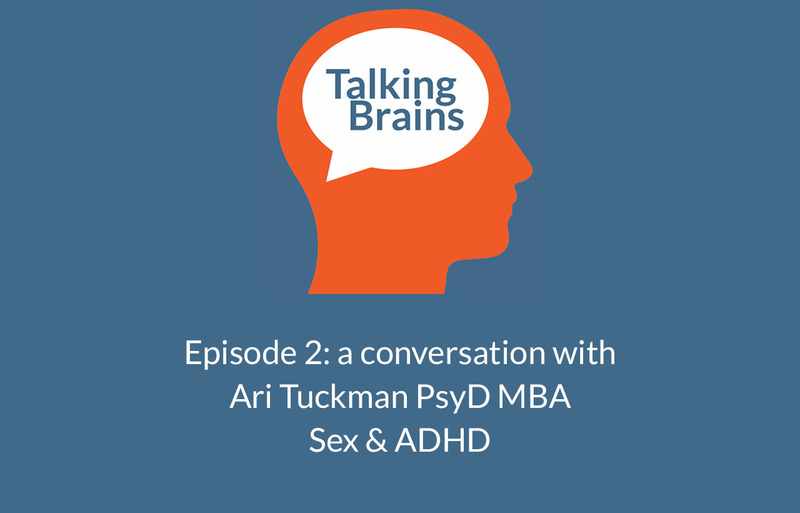 Ari Tuckman, PsyD, MBA is a psychologist in private practice, specializing in diagnosing and treating children, teens, and adults with ADHD, anxiety, and depression. He has appeared on CNN, National Public Radio, and XM Radio and been quoted in The New York Times, USA Today, The Washington Post and The Boston Globe. In addition to his three books, Dr. Tuckman has written for numerous ADHD-related publications, including ADDitude Magazine, Attention Magazine, myADHD.com enewsletter, and ADDconsults.com enewsletter. His website is www.TuckmanPsych.com. What or who inspired you to write More Attention, Less Deficit: Success Strategies for Adults with ADHD? Educating clients about ADHD is such an important part of treatment, especially for the folks who have just been diagnosed. I found myself constantly wanting to tell my clients everything they needed to know about ADHD but didn’t have the twelve hours to do it. 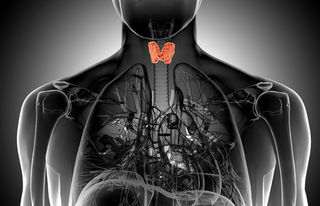 So More Attention, Less Deficit is all those things that I want clients to know about ADHD. 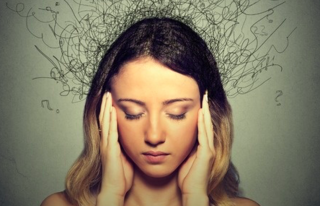 What are the most common difficulties adults with ADHD face?